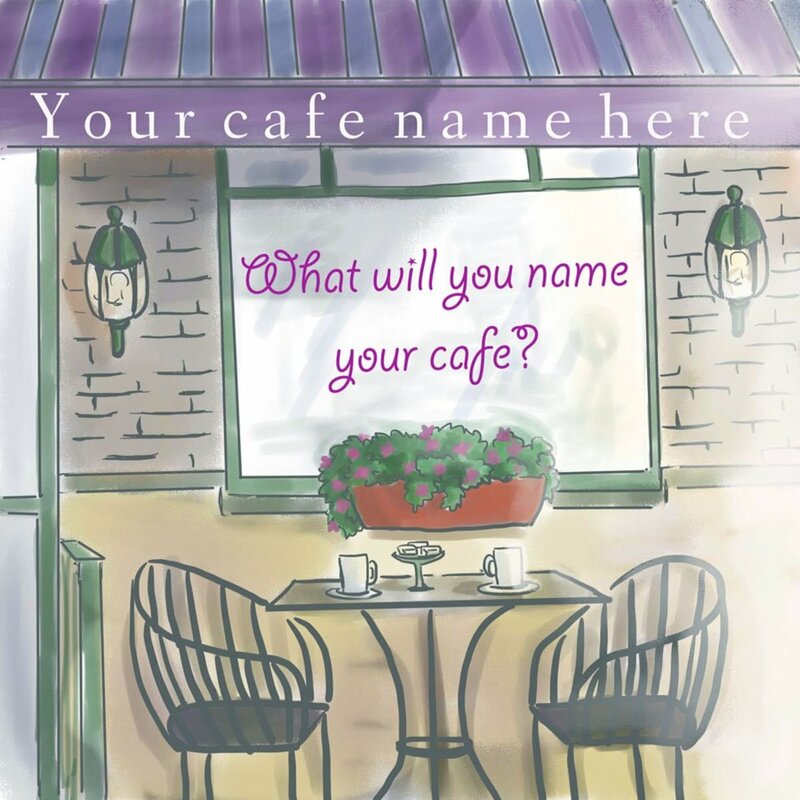 Hawaii is a melting pot of peoples, cultures, traditions, and yes, cuisines. In Hawaiian, ono (pronounced "OH-no") means “delicious.” There are many ono foods to try when you visit Hawaii—from old-style Hawaiian to contemporary ethnic fare that reflects the rich history and cultural diversity of the islands. 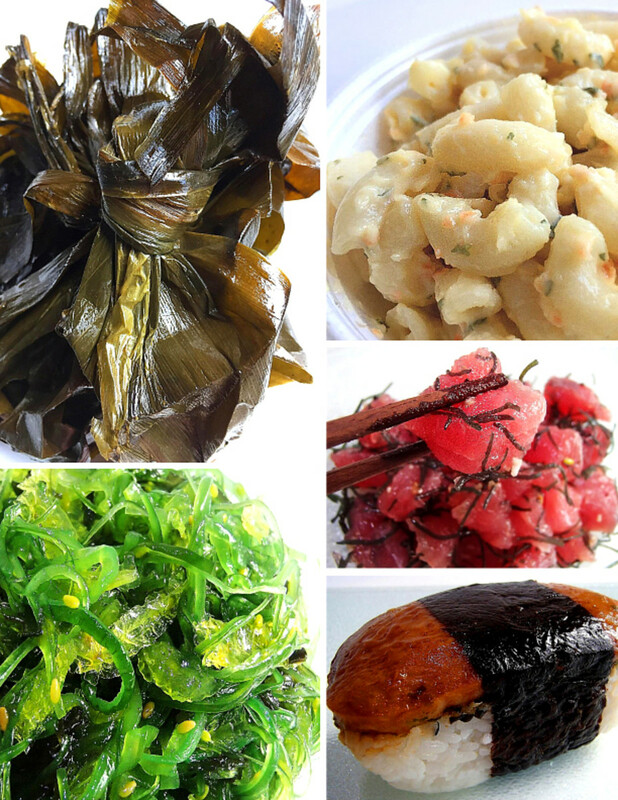 This article features 10 tasty foods that are much-loved in Hawaii. 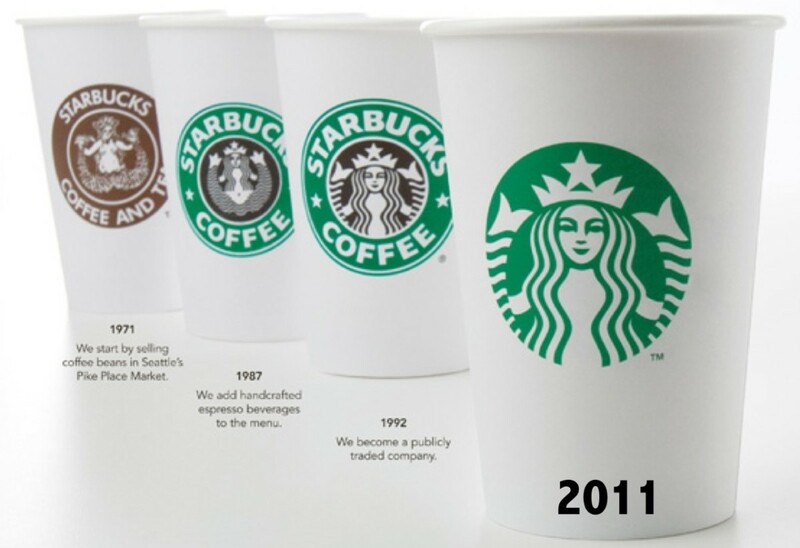 They are listed in no particular order, but (warning!) the last four are the most irresistible sweet treats that will make you want to hop on a plane and head straight for the Aloha state! 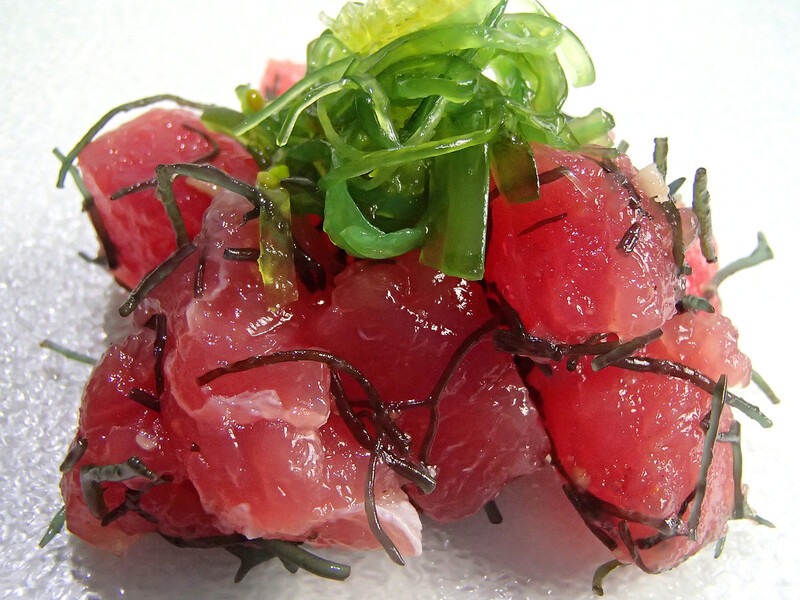 Succulent, tender bite-size cubes of raw ahi (tuna) marinated in shoyu (soy sauce) and sesame oil, can be eaten by itself or with rice and some wakame salad. Other seafood like salmon, octopus, or shellfish are also used instead of tuna. Local-style poke is usually seasoned with limu (a type of seaweed), Maui sweet onion, and sea salt. Other seasonings may be added depending on cultural preferences: wasabi (Japanese), ginger, green onion (Chinese), or kimchi (Korean). Poke (pronounced poh-keh) is the quintessential soul food of Hawaii. You haven’t truly experienced Hawaii until you try it! 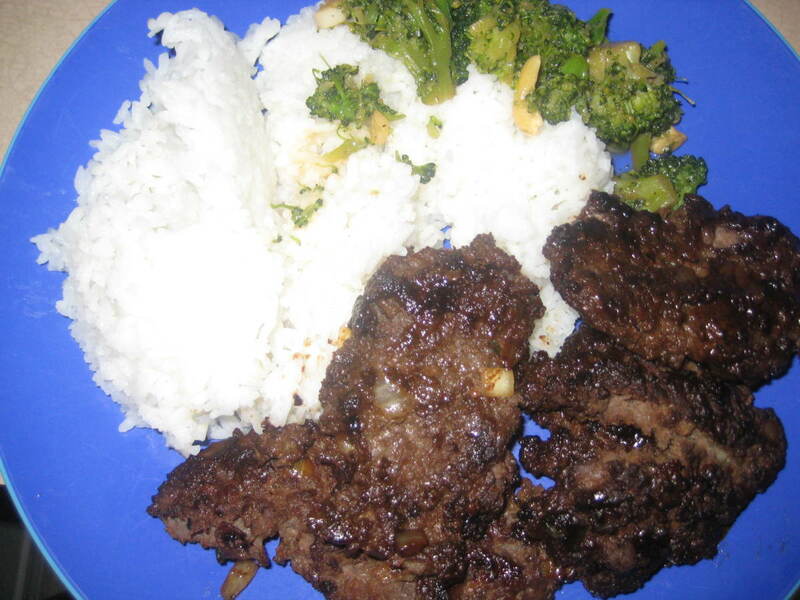 This ancient Polynesian delicacy is perhaps the most well-known Hawaiian dish around the globe! A pig is placed in an imu (fire pit in the ground), lined with hot stones and covered with banana leaves. After cooking for a whole day, the pig is removed from the pit, the meat is shredded and served with side dishes like poi (taro root paste) and roasted ulu (breadfruit). 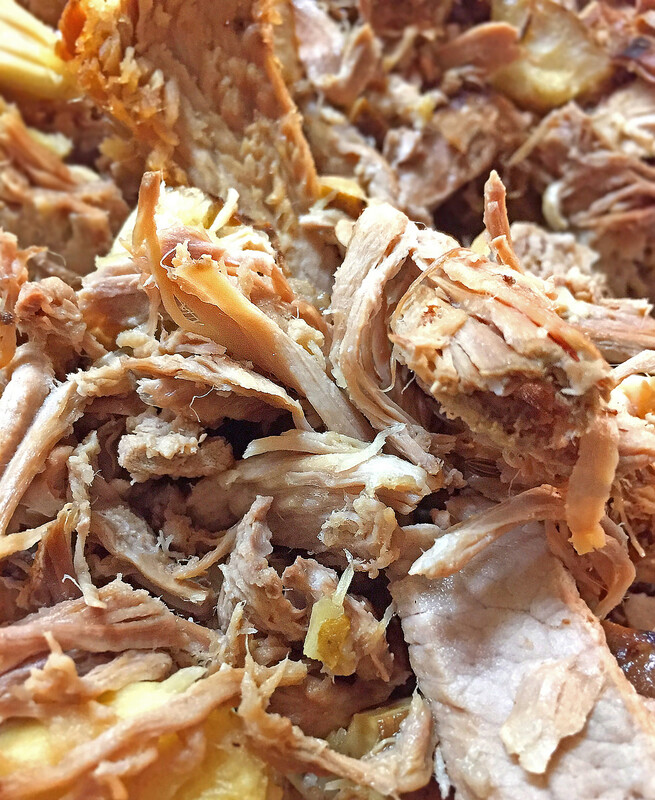 Kālua pork is a favorite at many lu’au (Hawaiian feasts), weddings and birthday parties. A modern twist: Kālua pork sandwich (a.k.a. pulled pork sandwich) served with spicy Asian slaw and fresh Hawaiian avocado. 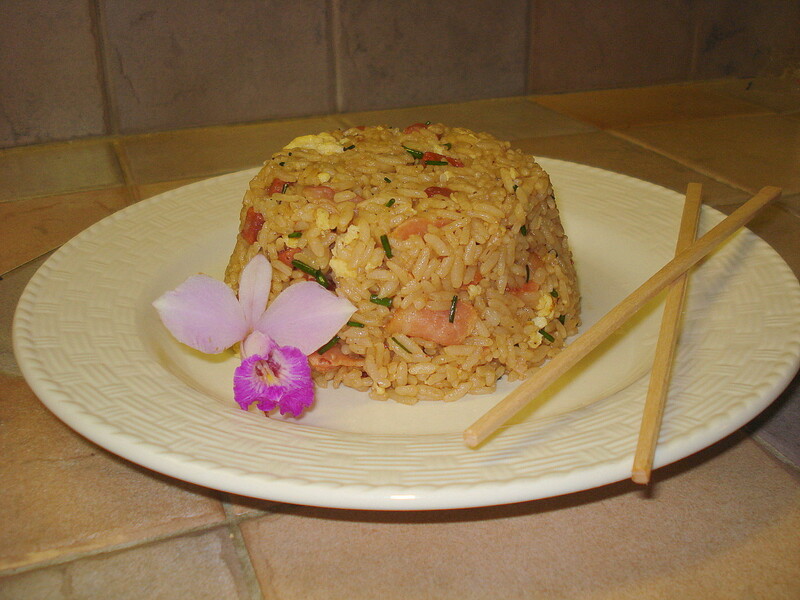 Another popular lu’au food, laulau is also traditionally cooked in an imu, but today most Hawaiian families opted for steaming it on a conventional stove top. 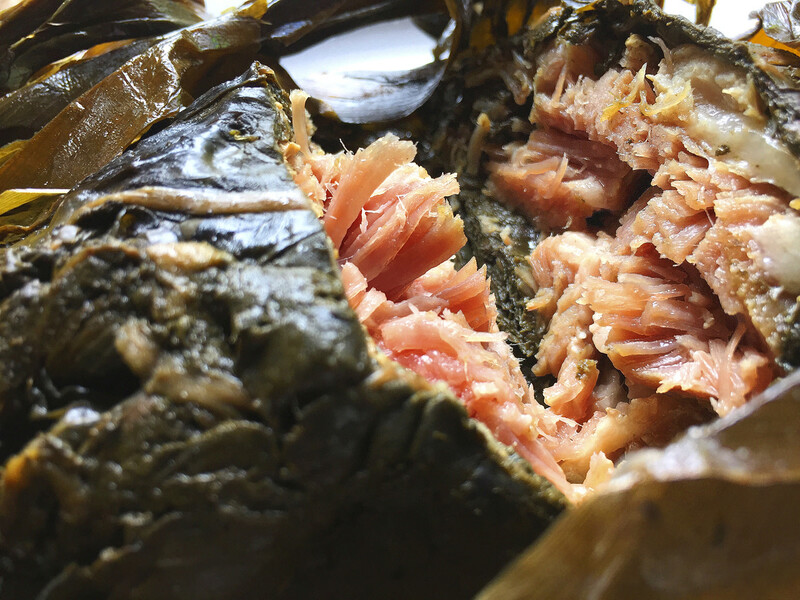 Salted butterfish and pork (or chicken or beef) are wrapped in layers of taro leaves, and again in ti leaves to form a bundle. After steaming for several hours, the bundles are removed from the steamer and served with rice and macaroni salad. Note: when eating laulau, be sure to discard the tough outer ti leaves wrap! 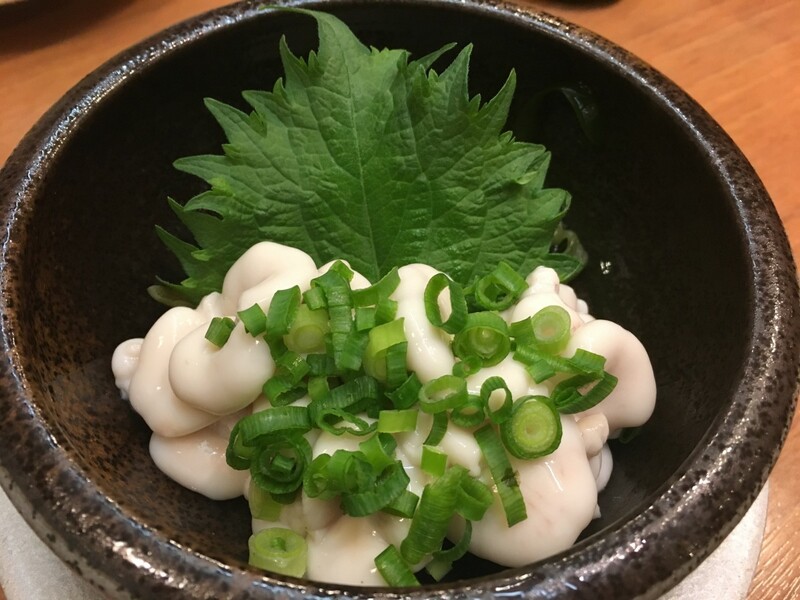 The inner taro leaves layer is edible and adds a nutty, earthy flavor to the wholesomeness taste of this unique dish. 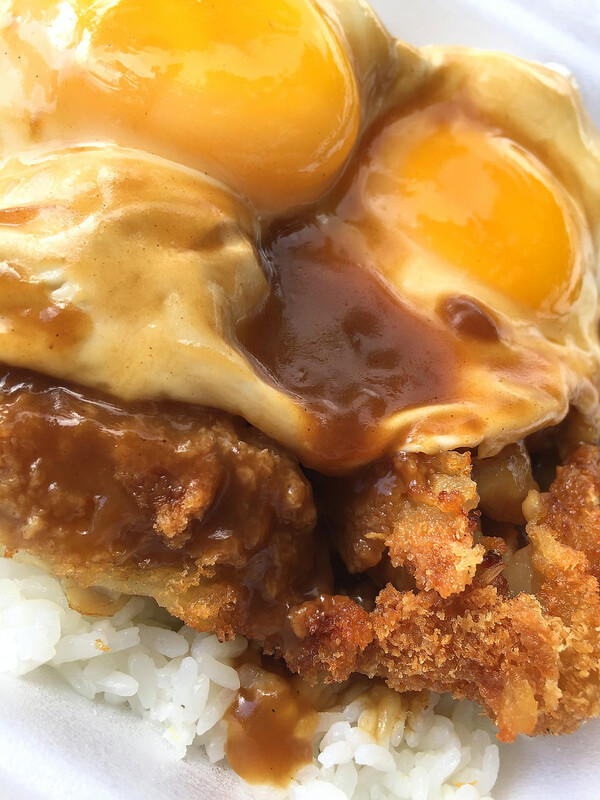 This versatile Hawaiian lunch plate normally consists of steamed rice topped with hamburger patty, fried egg, and doused with a gooey brown gravy. Other meat variations: grilled Portuguese sausage, Chinese char-sui pork, Japanese chicken katsu, or Korean BBQ galbi. A side of macaroni salad or fried saimin noodles is usually included, making it a very satisfying, hearty meal! Typically served in a Styrofoam container from a local drive-in or diner, loco moco can also be devoured at breakfast or dinner or any time of the day! In Hawaiian language, huli means “to turn”. And that’s precisely how huli huli chicken are cooked – by turning it over and over on a barbecue grill! The result is a perfectly roasted chicken, with crispy skin on the outside, juicy meat inside, and sizzles with the mouthwatering flavors of brown sugar, ginger, and garlic. If you visit a farmers market on the islands, just follow your nose (tantalizing aroma of BBQ smoke!) 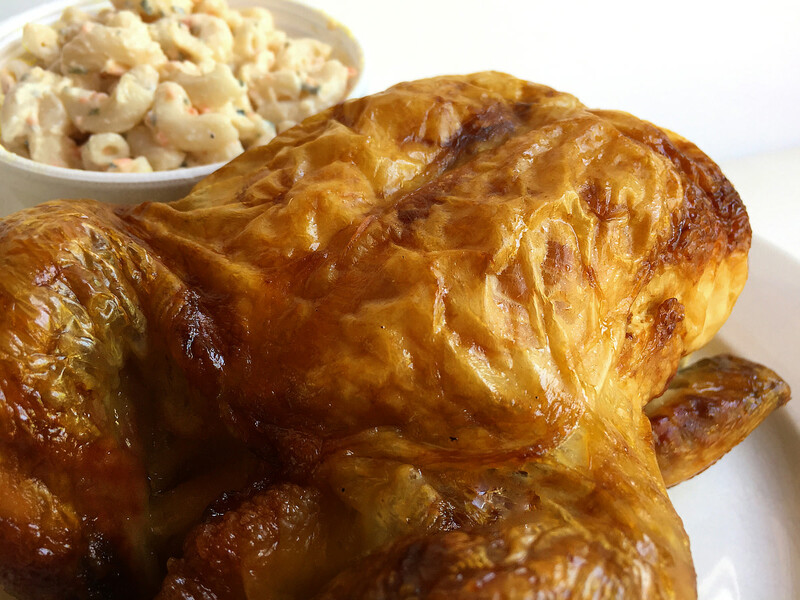 to the huli huli stall where you will see rows and rows of golden chicken rotating over a huge outdoor grill. Get ready for some finger lickin’ good eatin’! 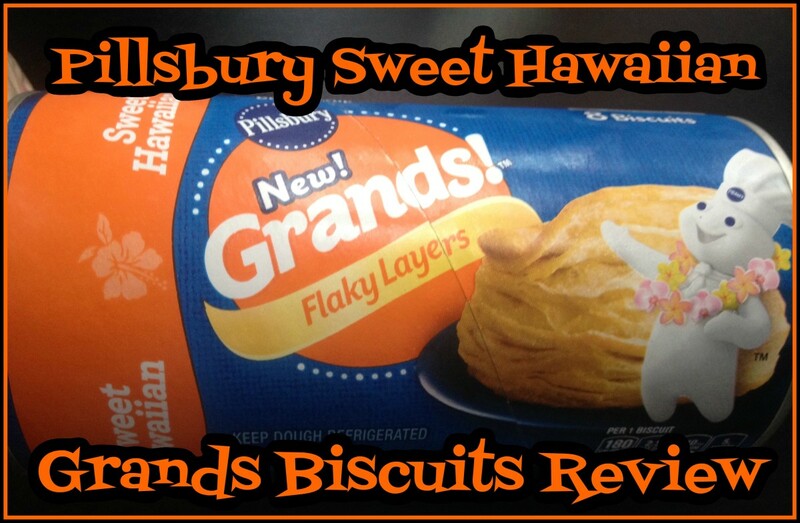 The ultimate Hawaiian comfort food! 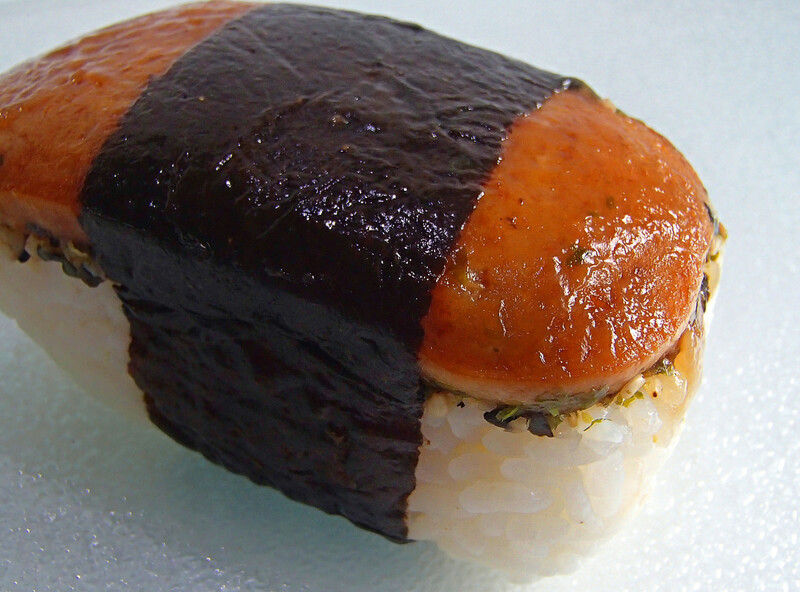 And so simple: fried SPAM ham and rice wrapped in a thin strip of nori seaweed. Sometime a piece of fried egg or fresh cucumber are added to make it more substantial. Musubi (pronounced moo-soo-bee) is wildly popular as lunch-to-go for students, office workers, surfers, etc. You may enjoy a musubi while lounging on the beach, or as a quick snack to re-energize yourself after a long trek over the lava field. Fried SPAM doesn’t get better than this, who knew! 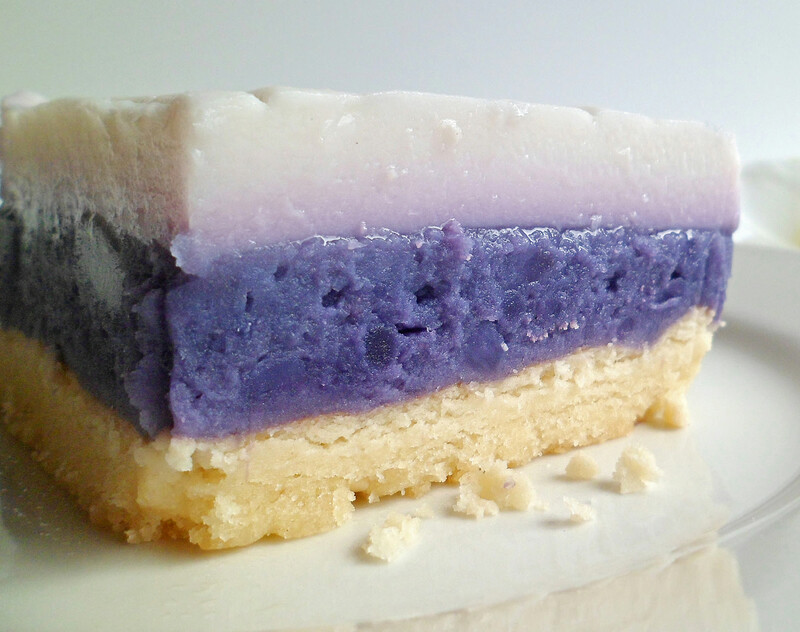 Molokai purple sweet potato is the star of this spectacular dessert! The pie crust is made of crushed macadamia nuts and butter, covered with sweet potato puree and then baked. When the pie is cool, it’s finally topped with a generous layer of coconut haupia – a gelatinous mixture of coconut cream, sugar and cornstarch. 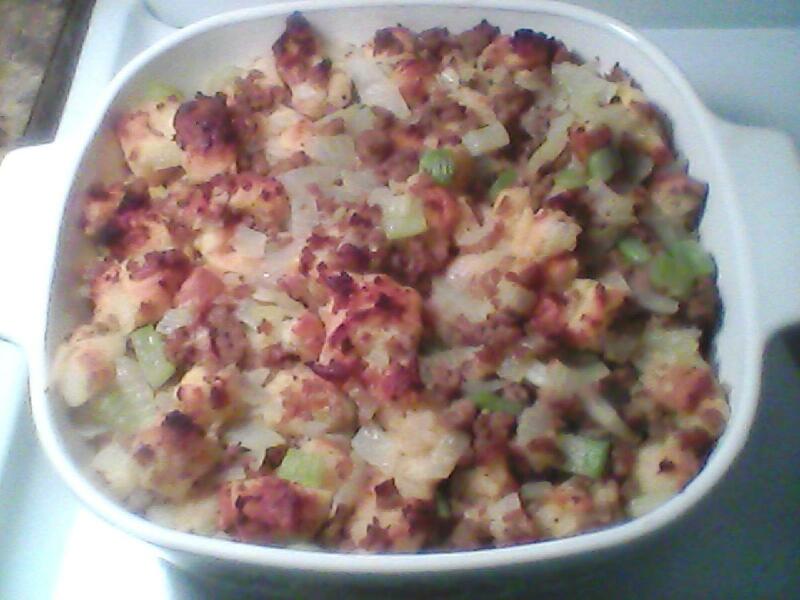 Chilled for several hours, the pie then cut into squares to serve. It’s one of the most favorite desserts at many Hawaiian family gatherings, potlucks, and holiday parties. Your taste buds will sing with joy with the first bite! 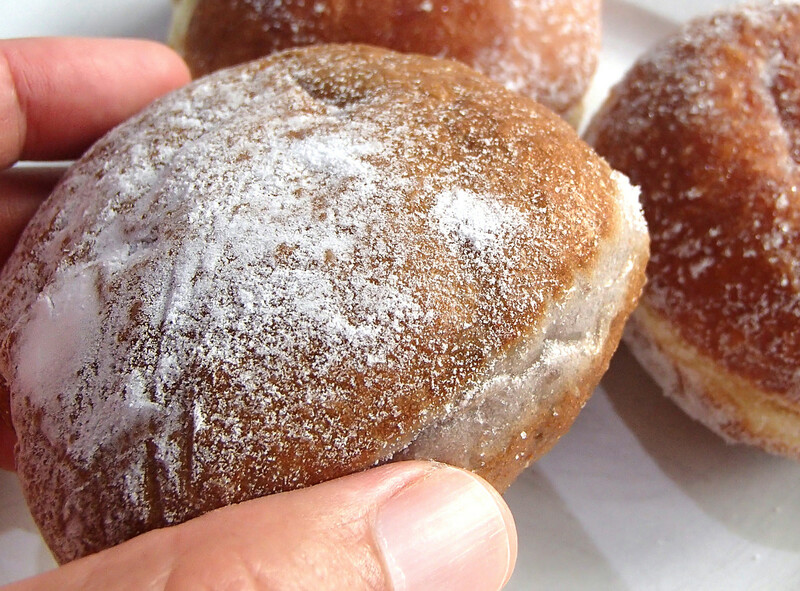 Originated as a Portuguese pastry – deep fried dough balls coated with sugar – malasada is still as popular today as when it was first introduced to Hawaii in early 19th century during the sugarcane plantation era. Traditional malasadas have no fillings, but nowadays they are filled with anything from luscious chocolate cream to tangy tropical fruit (guava, lilikoi passionfruit, or mango) jelly. You will find this addictive sweet treat at many supermarkets and bakeries around the islands. One of the most famous malasada bakeries is Tex Drive In on the Big Island where you can watch the bakers making their malasadas through a large glass window. 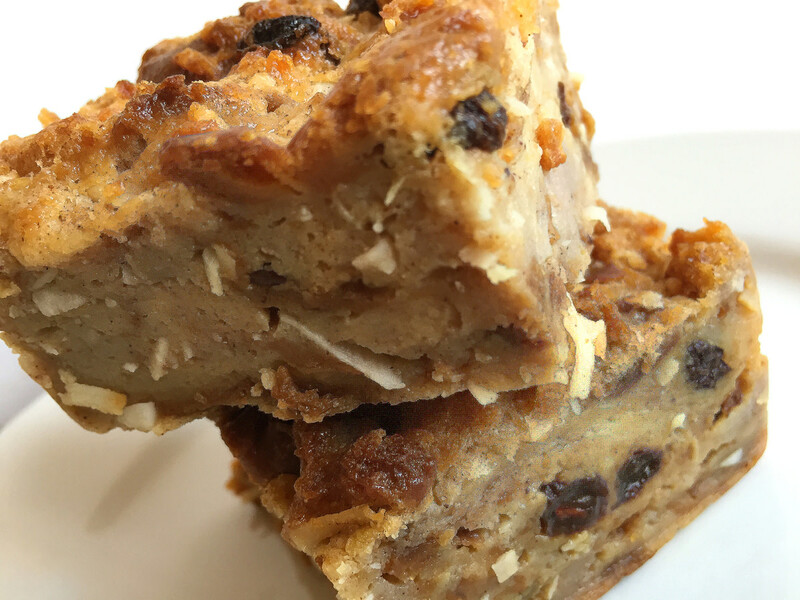 This scrumptious dessert is an example of the British influence in Hawaiian cuisine. Captain James Cook of England first set foot on the islands in 1778, followed by waves of European settlers who introduced to Hawaii, among other things, their own foods. Hawaiian bread pudding is made with sweet bread, coconut cream, shredded coconut, ground nutmeg, and dried pineapple or banana. 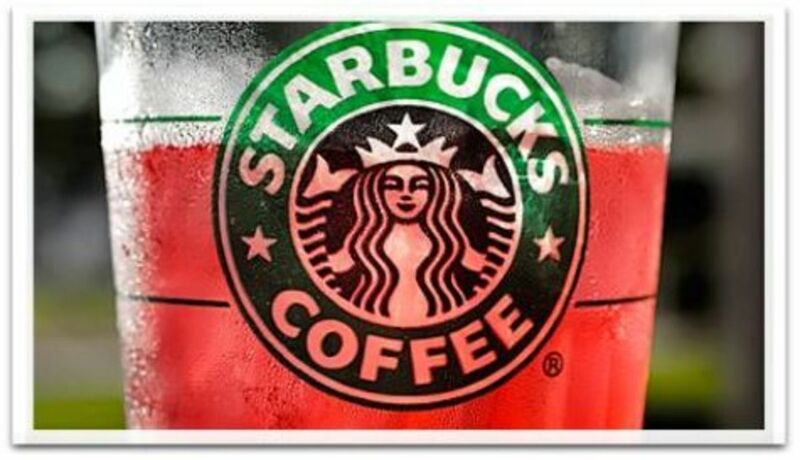 Moist, custardy and full of tropical flavors, it can be enjoyed hot or cold. Warm up a piece of bread pudding in the microwave, then top it with a scoop of macadamia nut ice cream. Let the ice cream partially melt before you take a bite, it’s divine! This Japanese tea cake is made with a special glutinous rice called mochigome which is steamed then pounded – using a large mortar – into small balls. Mochi has a soft, chewy texture and is usually filled with sweet adzuki bean or savory sesame pastes. As if that’s not enticing enough, there’s also mochi ice cream – yes, that’s mochi cake filled with green tea, strawberry, or Kona coffee ice cream! During the last week of December, many lively mocha-pounding ceremonies are held across the islands. 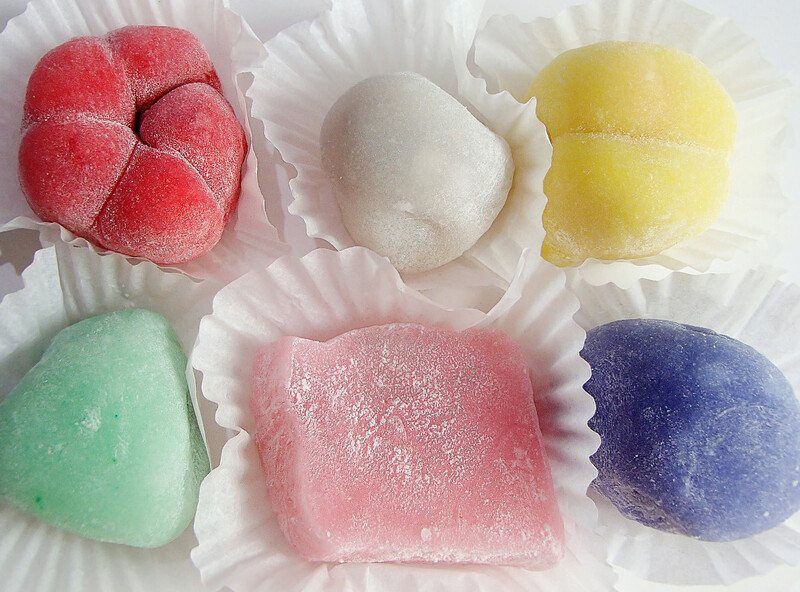 Traditionally eaten as part of the New Year celebrations, mochi is also enjoyed year-round as a delightful snack. The author’s motto “Life is short, eat mochi” still holds true. It can be applied to all the other foods he writes about in this article! All photos were taken by the author (in his kitchen) with an Olympus Stylus TG-630 iHS digital camera and iPhone6.